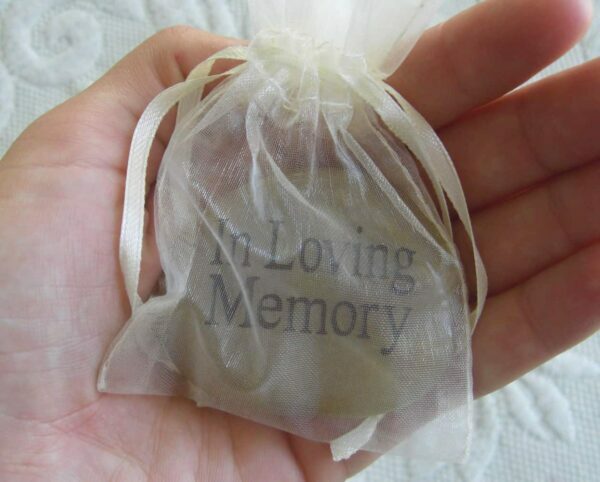 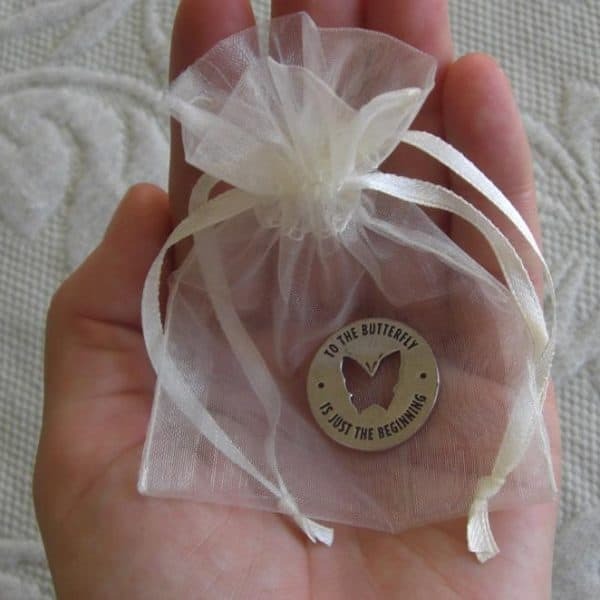 These 3″ x 4″ organza pouches add a nice touch to the butterfly metal pocket rings, the heart pocket rings, and the memory stones. 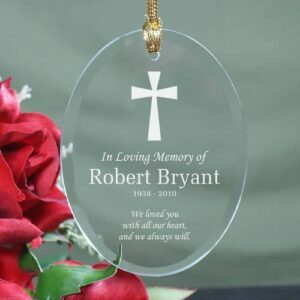 They can be handed out at the celebration of life. 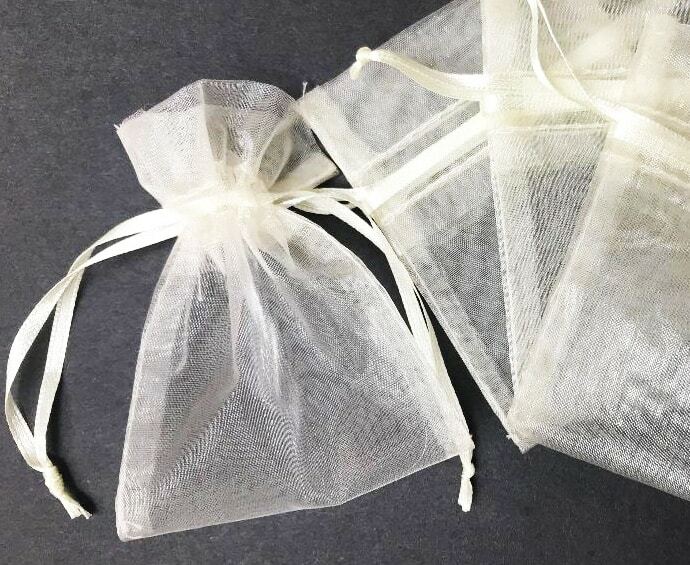 The organza pouches add a special refined touch. 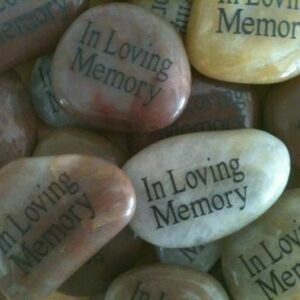 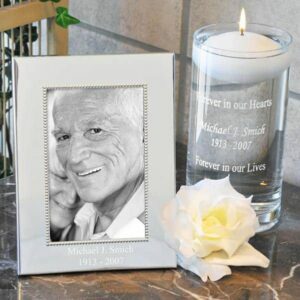 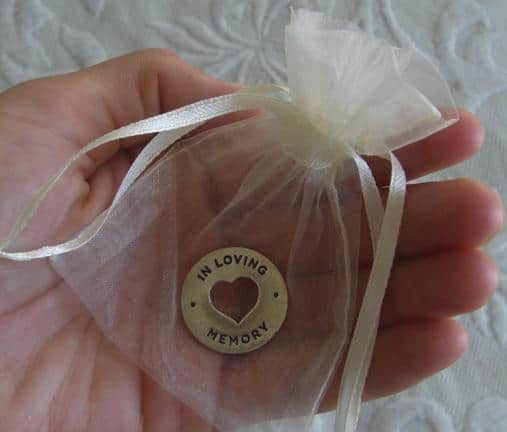 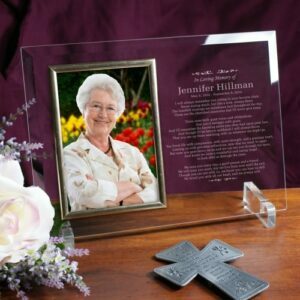 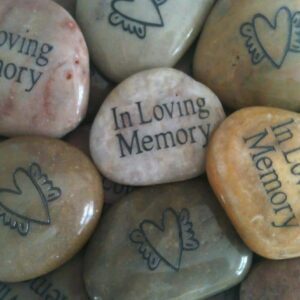 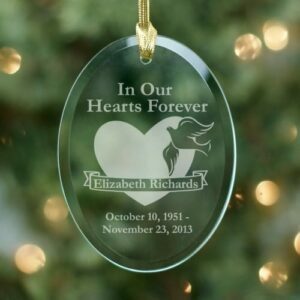 The memorial rings or stones favor also look beautiful displayed on a table or have grandchildren put them in a basket and hand to guests as they enter. 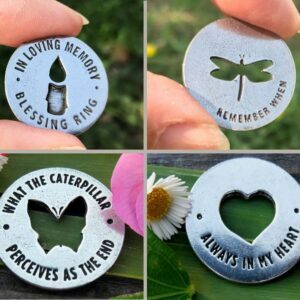 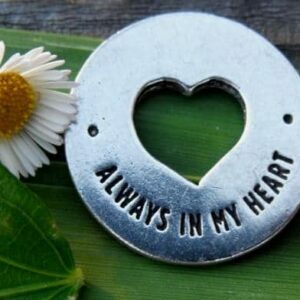 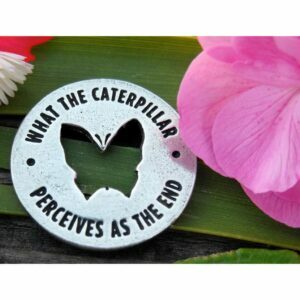 To be used with caterpillar rings, heart rings, or memory stones.